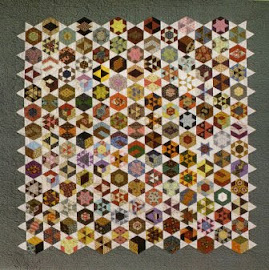 PENNYLANE PATCHWORK: Scrappy trip around the world number three! That's a lot of trips around the world! Love the bright scrappy prints. Wow! Love it, I started a couple of blocks for a lap quilt need to do more, almost forgot about it. I love your Scrappy Trip around the World quilts as well as your Fast and fabulous quilt. Which pattern do you use for that one? You have been very busy and the results are lovely. The Fast and Fabulous quilt is my own pattern. Its a great quick quilt.